Thinking about magical efficacy (linggan) and the power to protect in the lower reaches of the hierarchy of Chinese gods as an Imperial Metaphor because of the great difference between the image of a military command that the lower gods provide and the image of a state that imperial Chinese officials conveyed. 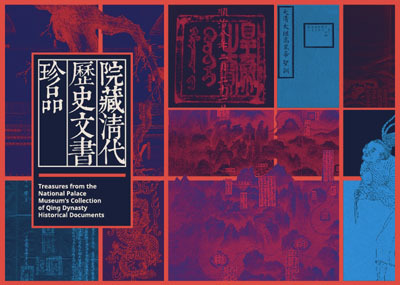 In this study of the imagery and shrines of gods in the Quanzhou region of mainland China and the Anxi settlements in Taiwan, I am taking this conclusion a step further. I argue that there is a gradation from the amoral efficacy of dangerous ghosts (gui) to the control of demons (guai) and ghosts as righteous and just response to pleas. A civilisation always includes an ideal of humanity, its differentiation from other forms of life, and an image of an encompassing universe that includes not just the visible in the sky and on earth but also the invisible, the dead, deities and other spirits. Some civilisations such as those that emerged in Zhou China on one hand and in Hellenic Greece and then in Rome on the other hand included an ideal of a state and a form of rule, though elsewhere and at other, previous times, there were civilisations without states. State formation nearly everywhere became in recent centuries the formation of states for themselves, self justifying states to be contrasted with cosmologically legitimised monarchs and their dynasties. The process of the formation of states for themselves took several centuries. This paper will outline and compare what those processes might have been in Europe and in China, where the republican state had to be formed against the imperialist imposition over a self-legitimising state already being formed. Between State and Local Residents: Making and Remaking Place in Anxi Villages and Jiadi Alley, Quanzhou. I see roughly three major categories of agents of heritage transmission and preservation in all its forms, tangible and intangible, 1) the state and its allied intellectuals, historians and cultural advisers, at every level from the centre down to rural and city regions, 2) private entrepreneurs with wealth to invest in local culture and museums, and 3) local residents, reviving ancestral worship and genealogies, festivals of other kinds celebrating local protector gods, particularly but not only around the New Year/Spring Festival season, meeting in street markets, and enjoying other focuses of their senses of place. 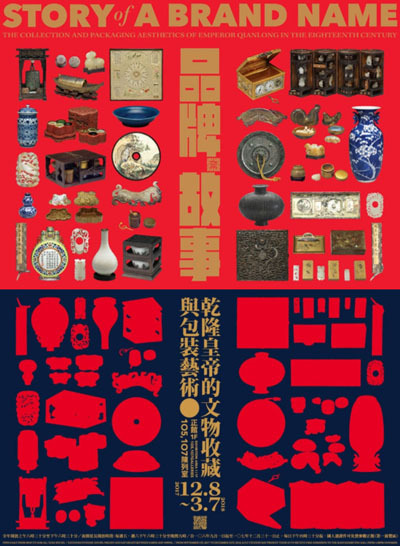 All three categories engage in a making of place, new or old, the first in a pedagogic mode (as didactic rhetoric) of commemoration and of making history as the common good, celebrating an inherited civilization that is China’s glory in a world of modernization, the second in their own senses of locality or of loyalty to memories starting from their own biographies, the third transmitting from household to larger scales, through ancestry and neighbourhood to the shared place that is their common good in a cosmology that was formed two or more millennia ago as well as in the current narrative of China’s history but in a version of their own. All of them convey and sometimes profess a moral purpose, a fulfillment of an obligation or an aspiration, either a model for others or of something special to be made known to others, in their heritage activities and achievements. 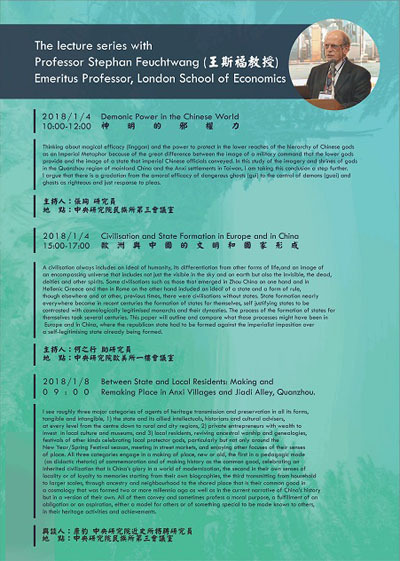 内容简介：This presentation will sum up the outcome of my research project conducted since 2014, which concerns definition of Taiwan formulated in contemporary popular culture, addressed to both international and local publics. In its first, already completed stage, I performed text-based discourse analysis. 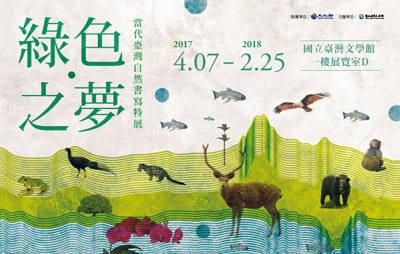 I will begin by briefly discussing some of the strategies for knowing and representing Taiwan that they employ or propose to the audience: de-naturalizing ordinary sights and objects, highlighting patterns of social interaction that they are involved in, and a sense of history that takes the lifespan of people and communities as basic temporal unit. 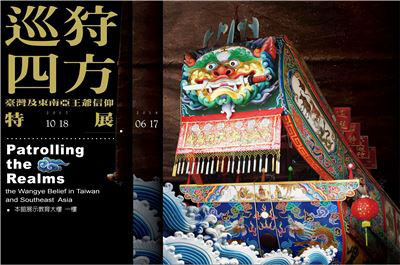 Next, I will show that such images of Taiwan constitute discourse formations – apart from tourist souvenirs and graphic novels (my core sample), they also occur in materials related to community construction projects, picture books, other popular publications, or in other kinds of media such as cinema. I will also assess how these images reflect or contribute to already existing discourses, and the potential problems inherent in them. 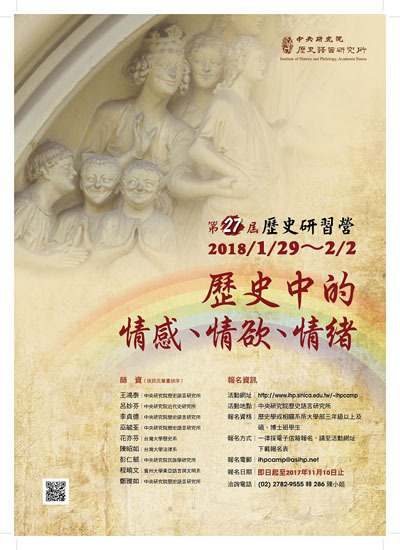 The second stage of my analysis is based on interviews conducted during my present stay at Academia Sinica with authors and publishers of the previously analyzed texts. I framed their activity as nation branding, and compared it to official branding campaigns. I will conclude with an outline of my main preliminary findings and directions for future research. 讲者简介：Adina Zemanek is assistant professor at the Jagiellonian University in Krakow. 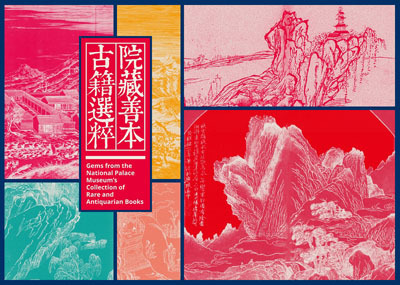 After a research project regarding images of women in PRC fashion magazines and TV series, she turned towards Taiwan and its identity discourse as formulated by tourist souvenirs and graphic novels. 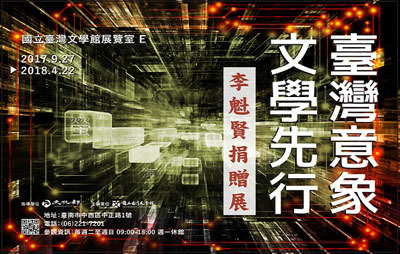 She has published a monograph and an edited book on topics related to media in the PRC. 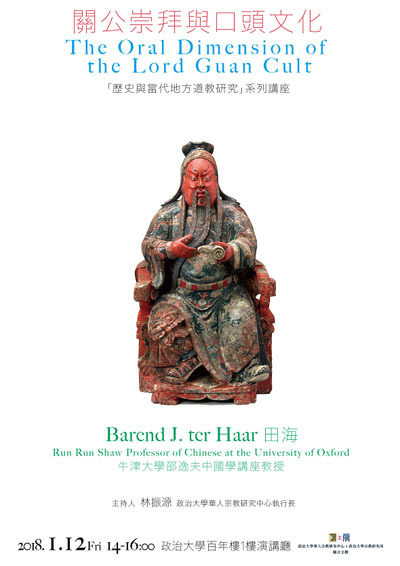 Her Taiwan-related articles have appeared in China Perspectives and the East Asian Journal of Popular Culture, and are forthcoming in Culture, Theory and Critique and positions: asia critique. 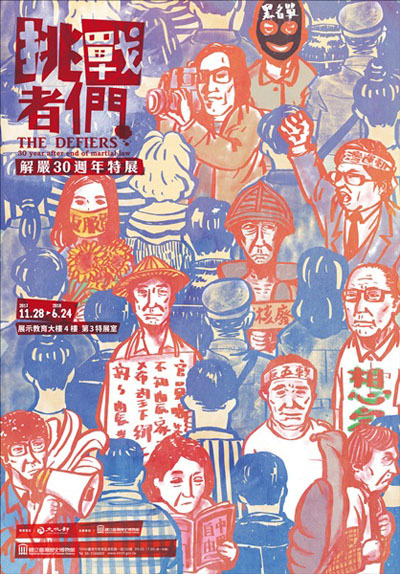 内容简介：Tayal experience of dispossession in northern Taiwan reflects a familiar pattern of state-sanctioned property rights being enacted in ways that preclude recognition of Indigenous rights. Drawing on field and archival research, this seminar considers the ways Tayal customary institutions provided (and continue to provide) oversight of the establishment and governance of land and water interests. 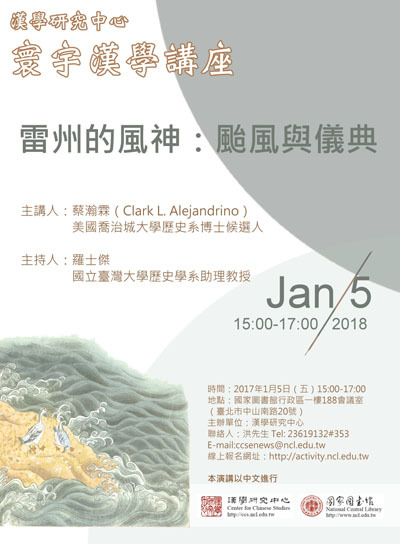 This seminar argues that unpacking the ontological constructions and logic behind hegemonic understandings of property in Taiwan offers ground for recognising the plurality, messiness and openness that articulates contestations over the nature of time, space and property in Taiwan. This seminar concludes that contested constructions temporality and spatiality are the fundamental in working through challenges to narratives of Indigenous dispossession currently underway following Taiwan’s 2016 Presidential Apology to Indigenous citizens. My lecture will start with the distinction between Ethnology and Social Anthropology. Ethnology had originated in the the study of ‘peoples without history’. Peoples whose history was not written but still could be recovered through the collection of artefacts and knowledge of how they were used. Social Anthropology not only rejected the ‘conjectural history’ composed through study of artefacts. It also stressed language and speech as the primary source of understanding cultural differences. 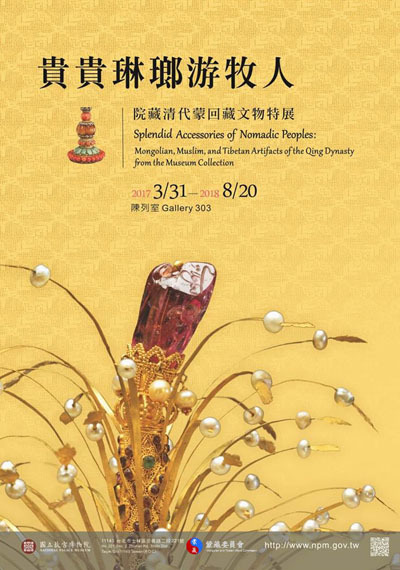 The conflict has had unfortunate consequences and the recent revival of material culture studies provides a possibility of reconciling the difference.